Search.pristineapp.com is the PUP that uses misleading techniques to prevent removal. Use Reimage to locate malicious components and get rid of them faster than with uninstall instructions. A full system scan blocks virus reappearance and prevents traffic to malicious domains. Search.pristineapp.com virus is a highly untrustworthy computer program that usually replaces current victim’s homepage settings without clearly asking user’s permission. However, programs like the Pristine app cannot be installed without user’s permission, so technically these programs are considered legitimate. Nonetheless, computer security experts identify such programs as browser hijackers and recommend deleting them. Browser hijackers like Pristine Search virus aren’t malicious; however, they increase the risk of visiting untrustworthy websites. They tend to provide paid links in search results which might lead to insecure external websites. After entering a search phrase into the described search engine, you will see a page with “Ads related to [your search phrase]” section on the right. Be aware that these ads can be untrustworthy, so we highly recommend avoiding them. The primary aim of programs like this is to present partners’ offers in search results and lure users into external websites. The main problem of such redirects is that websites outside of Pristine Search can be untrustworthy (to say at least) or dangerous. You have to be extremely careful when looking for information online using this app because one inattentive click on a search result can throw you onto an insecure web page. Once there, you will be the only one responsible for your own safety and privacy. We strongly suggest that you remove Search.pristineapp.com virus using instructions given below this post or anti-malware software like Reimage. Experts from Novirus.uk also suggest installing a security program and performing regular system scans to keep your computer at its peak performance. 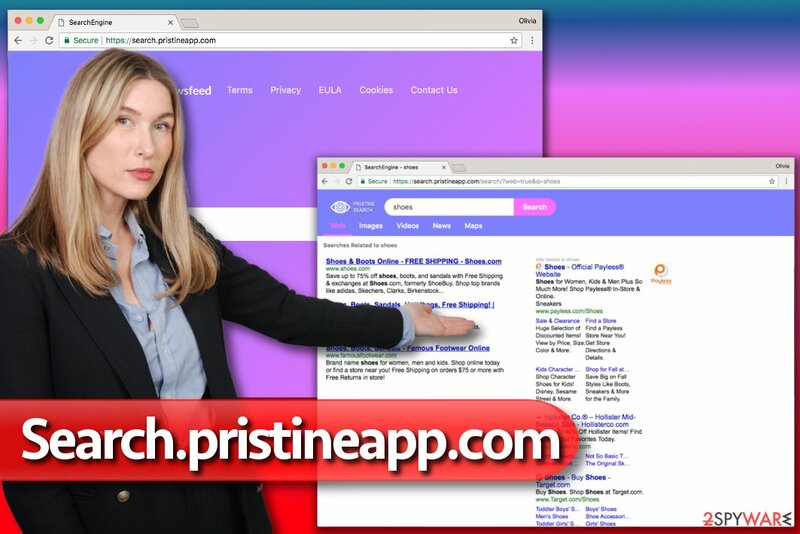 Search.pristineapp.com offers Pristine Search engine which includes sponsored ads in the results. These results might throw you onto untrustworthy websites, so we do not recommend trusting them. 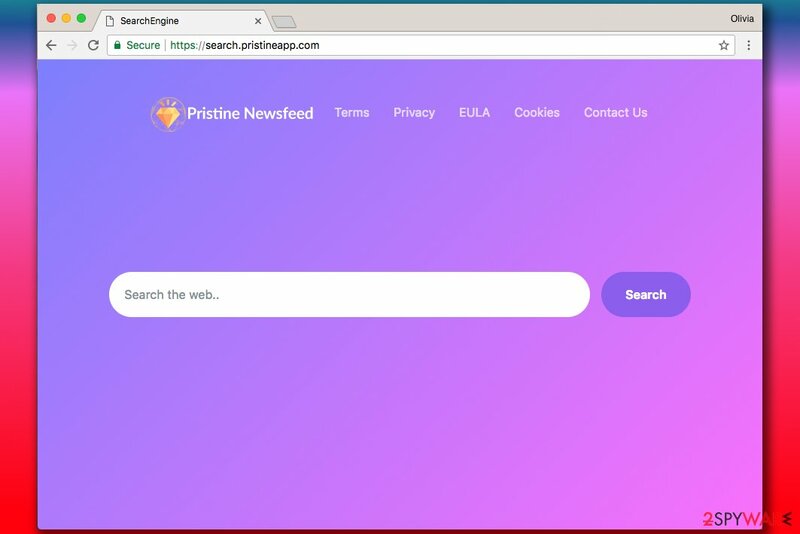 In case you are looking for alternate Search.pristineapp.com removal options, we are afraid that there any other options than the ones we provide. You can also ask someone who is more experienced in computing to delete the hijacker for you. However, using anti-spyware or anti-malware software is a much quicker and easier option. Consider installing anti-malware software which could prevent unauthorized attempts to access your system and drop unwanted files on it. 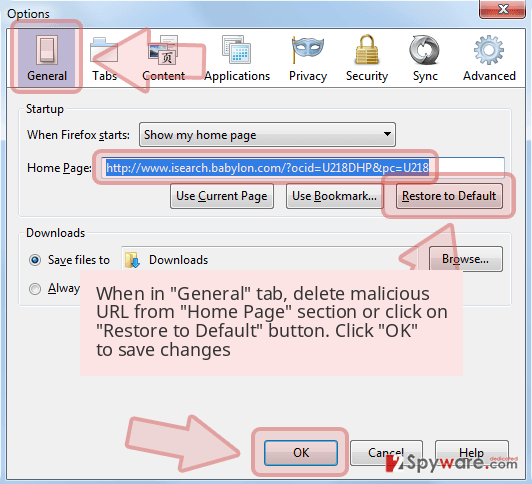 A good way to remove Search.pristineapp.com virus is to use instructions provided by the 2-Spyware team. First of all, you will need to delete all components related to Pristine App including programs and browser extensions. Besides, you might also need to modify some of your computer’s settings, too. We strongly recommend deleting unwanted programs automatically as this is an efficient way to eliminate all dangerous programs at once. 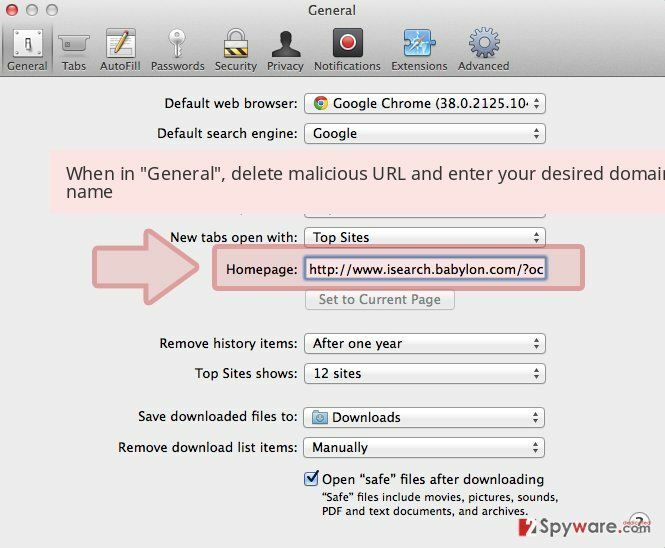 Even if you complete Search.pristineapp.com removal using our instructions, a thorough system scan can help you detect additional files and programs that you may have overlooked accidentally. Uninstall Pristine App from Windows using given directions. Here, look for Search.pristineapp.com or any other recently installed suspicious programs. Wait until you see Applications folder and look for Search.pristineapp.com or any other suspicious programs on it. Now right click on every of such entries and select Move to Trash. When in the new window, check Delete personal settings and select Reset again to complete Search.pristineapp.com removal. 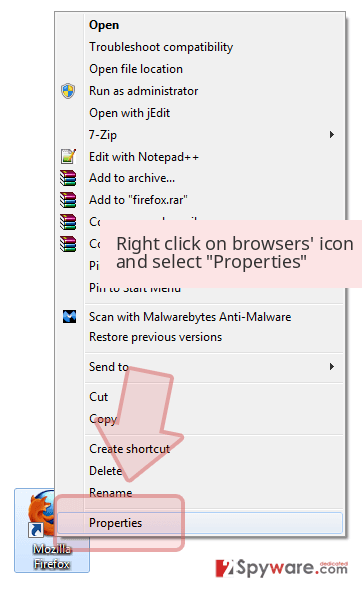 Once these steps are finished, Search.pristineapp.com should be removed from your Microsoft Edge browser. Here, select Search.pristineapp.com and other questionable plugins. Click Remove to delete these entries. Now you will see Reset Firefox to its default state message with Reset Firefox button. Click this button for several times and complete Search.pristineapp.com removal. 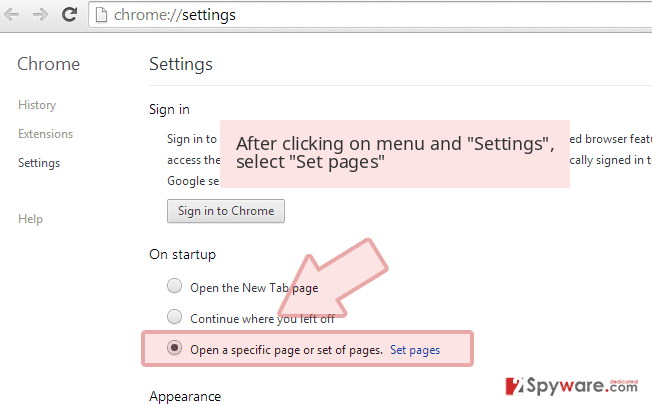 Make sure you remove extensions related to Pristine Search or Pristine App from Chrome. Here, select Search.pristineapp.com and other malicious plugins and select trash icon to delete these entries. Click Reset to confirm this action and complete Search.pristineapp.com removal. 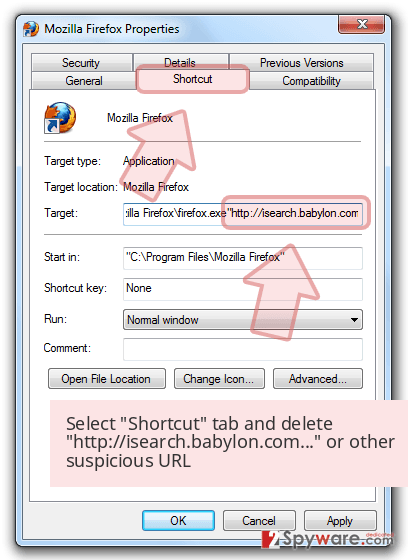 Here, select Extensions and look for Search.pristineapp.com or other suspicious entries. Click on the Uninstall button to get rid each of them. Here, look at the Homepage field. If it was altered by Search.pristineapp.com, remove unwanted link and enter the one that you want to use for your searches. Remember to include the "http://" before typing in the address of the page. Now you will see a detailed dialog window filled with reset options. All of those options are usually checked, but you can specify which of them you want to reset. Click the Reset button to complete Search.pristineapp.com removal process. ^ Unexplained Windows or software behavior may be caused by deceptive software. Microsoft Support. Help, Support and Tutorials. ^ NoVirus. NoVirus. 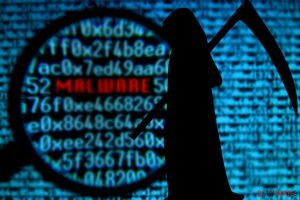 Malware Removal Guides, Cybersecurity Tips. This entry was posted on 2017-10-02 at 07:17 and is filed under Stealing programs, Viruses. You can quickly scan the QR code with your mobile device and have Search.pristineapp.com virus manual removal instructions right in your pocket. How did you remove Search.pristineapp.com virus?